There's a brand new comedy club in town. Called Raleigh Improv, the new addition is located at 1224 Parkside Main St. This spot is part of the Improv chain of comedy venues. 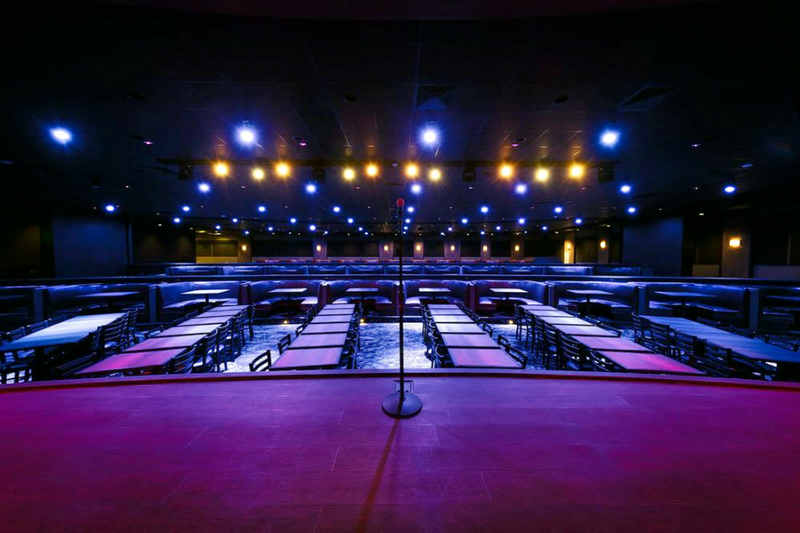 Raleigh Improv hosts comedy acts and serves up food and drinks during the shows. Take a gander at the full lineup of upcoming shows here. The fresh addition has gotten off to a solid start thus far, with a four-star rating out of 11 reviews on Yelp. Jeremy T., who was among the first Yelpers to review the new spot on Dec. 30, wrote, "Wow! So glad there's something new, unique and exciting to do in Cary. I went to see Ken Jeong last night and had a great time." Yelper Linda H. added, "We went during opening weekend to see Ken Jeong. The show was great. ... The space was much larger than expected and very well set up."